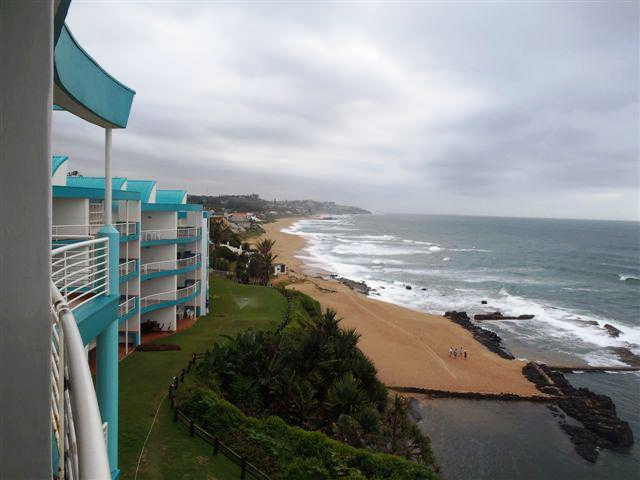 Welcome to Ballito, KwaZulu Natal's premier coastal holiday town. 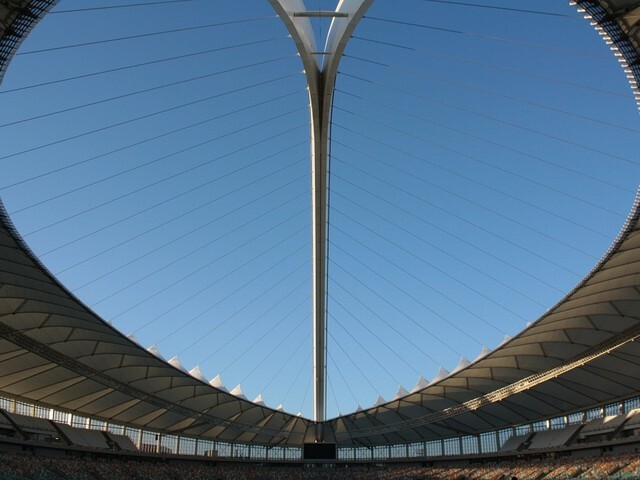 Ballito, which lies just 30 minutes north of Durban in the heart of the KwaZulu Natal North Coast, is nestled between rippling fields of sugar cane, KwaZulu Natal's famous Green Gold. The Dolphin Coast, as this area is otherwise named, gets its name from the many Bottlenose dolphins that frequently surf the waves along this stretch of coast. Ballito is flanked to the east by golden beaches and the warm waters of the Indian Ocean. Ballito's friendly, village atmosphere is a welcome haven from the fast pace of big city life, and boasts some of the finest Ballito holiday accommodation venues and beaches in South Africa. Enjoy your next holiday on the beautiful and secure Simbithi Eco-Estate that includes 18 Hole Golf course, adventure playground, swimming pool, restaurant, equestrian centre, dams, indigenous forest and beach access. Apart from the sun, sand and relaxation, the North Coast renders a comprehensive selection of activities to holiday goers and locals alike. To help you decide on accommodation options, we've put together a list of 5 of our most viewed and most loved units. 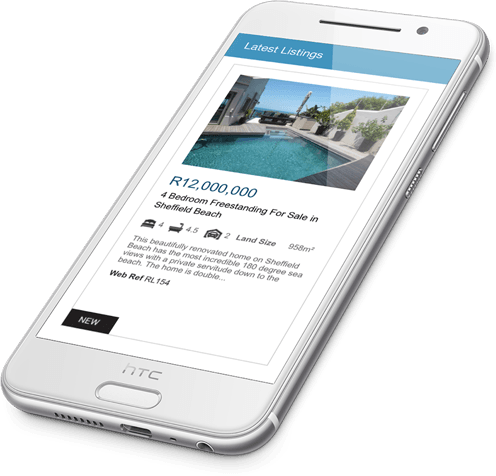 Join our Email Mailing List and we’ll keep you up to date with all the Ballito area news and property advice that will help you make informed choices before deciding wheather to buy or sell.